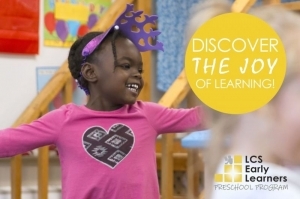 Want the best preschool experience for your child? So do we! At Lansing Christian School, we offer 3-year-old and 4-year-old preschool programming in a safe, Christ-centered learning environment that respects the pace of childhood. 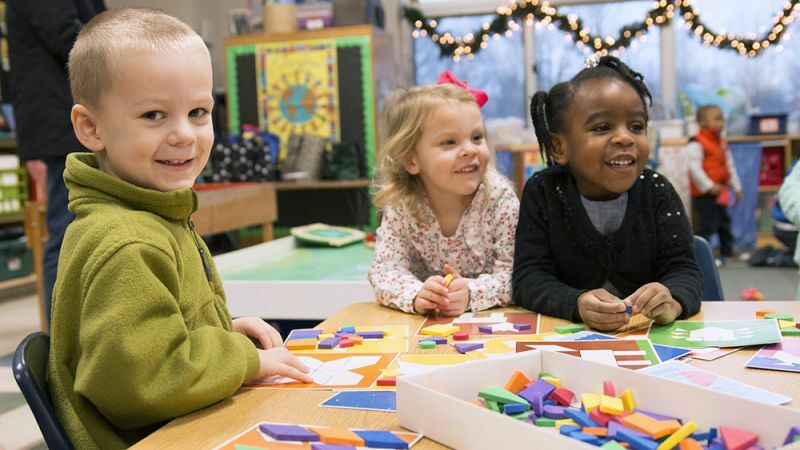 The approach of the Early Learners Preschool Program supports the development of the whole child and is designed to help children meet developmental and academic milestones to prepare them for a successful kindergarten and elementary school experience.